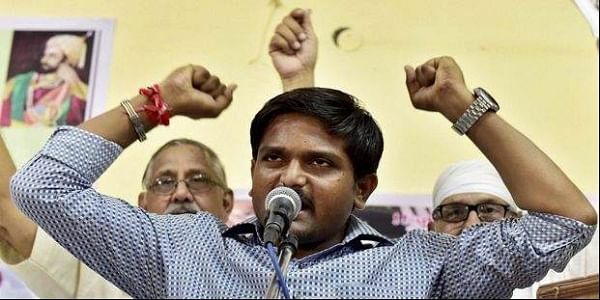 Patidar Anamat Andolan Samiti convenor and Hardik Patel's aide Dinesh Bambhania on Monday said an unknown caller had threatened to kidnap his son from school. GANDHINAGAR: Patidar Anamat Andolan Samiti (PAAS) convenor and Hardik Patel's aide Dinesh Bambhania on Monday said an unknown caller had threatened to kidnap his son from school. Bambhania said: "I was threatened with kidnapping of my son Drashya from the school on Monday morning. The unknown caller was speaking in Gujarati." The PAAS convenor did not clarify whether he was going to file a complaint with the police.